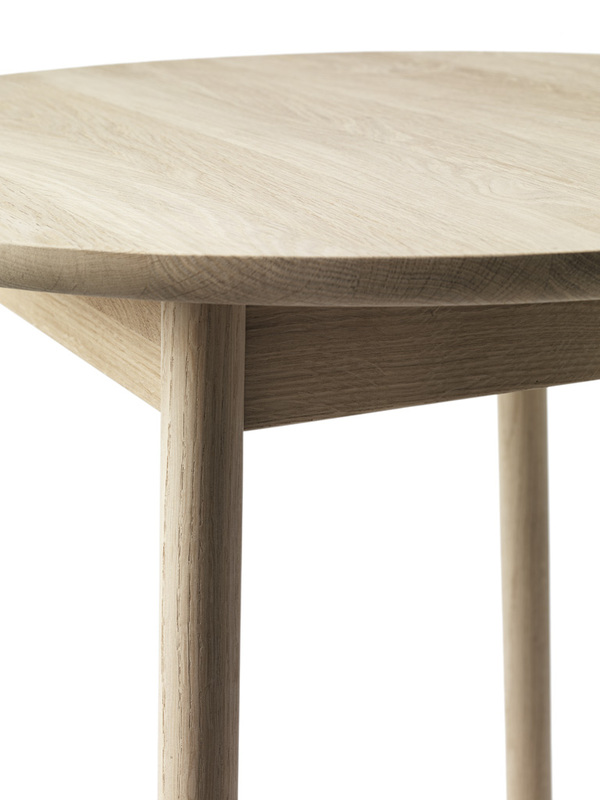 The Nest tables are part of the third edition of the Nest series, designed by Form Us With Love. 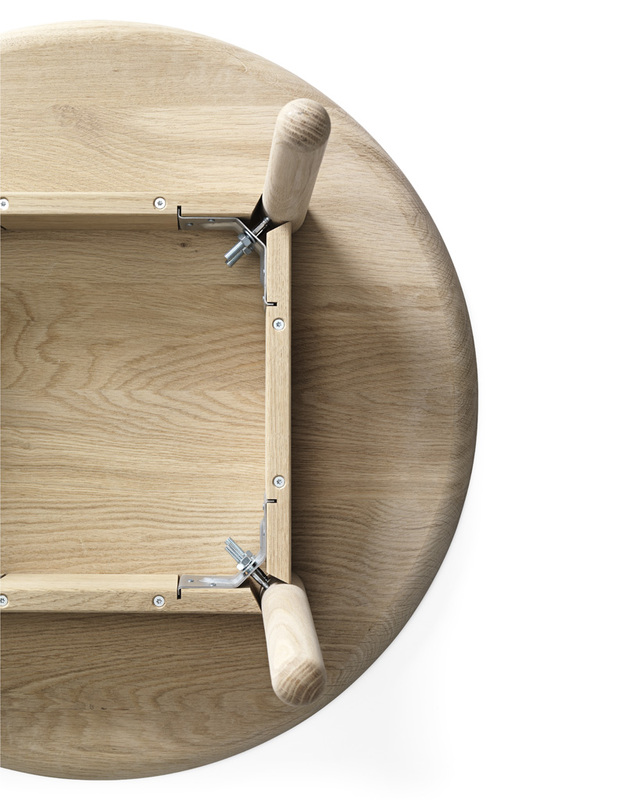 Apprehending the need for robust yet easily movable tables in a natural material, the Nest Tables are designed to equip by analysing usability. 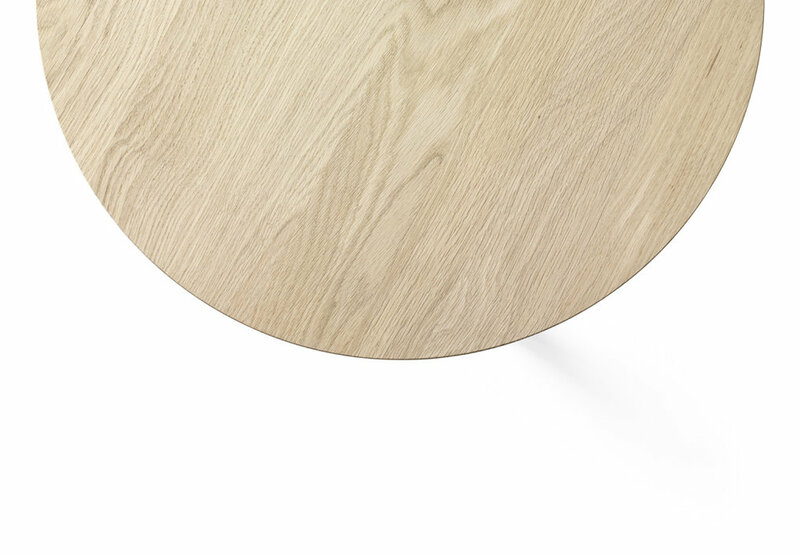 The curved surface of the Nest table provides a hospitable worktop for people to gather around. 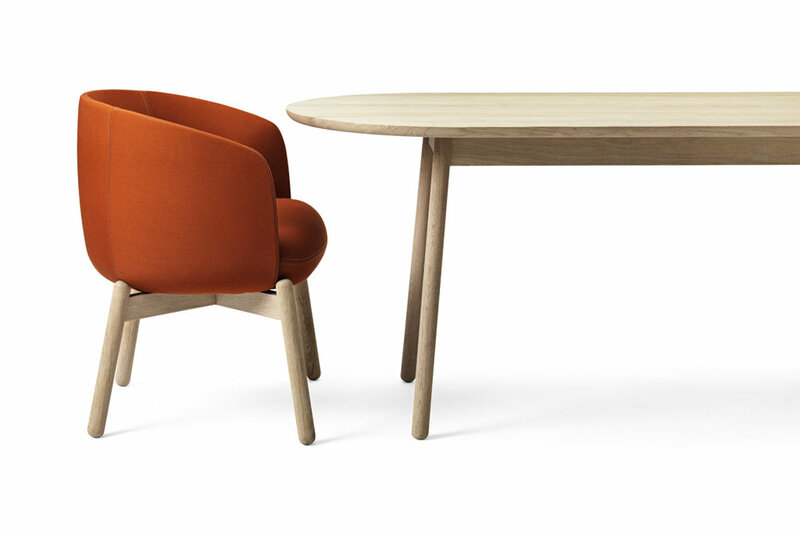 But the tables are not all social objects, the tables function well as single workstations, creating an atmosphere that merges private and common spaces.